GREATER Western Sydney has moved quickly to lock in early draft pick Aiden Bonar to a two-year contract extension. AFL.com.au understands Bonar, who was taken at No.11 in last year's NAB AFL Draft, has committed to the Giants until at least the end of the 2021 season. His standard initial two-year contract would have expired at the end of next year. Bonar rose up the draft boards late last season after recovering from back-to-back knee reconstructions, showing his powerful and explosive streak across half-forward and at times in the midfield. The Giants tracked his progress closely in the lead-up to the national draft, with recruiting manager Adrian Caruso telling AFL.com.au afterwards that the club targeted Bonar when they acquired pick No.11 from Essendon in a trade for Devon Smith. "As soon as we got that pick 11 from Essendon, there was one guy we had in mind," Caruso said last year. 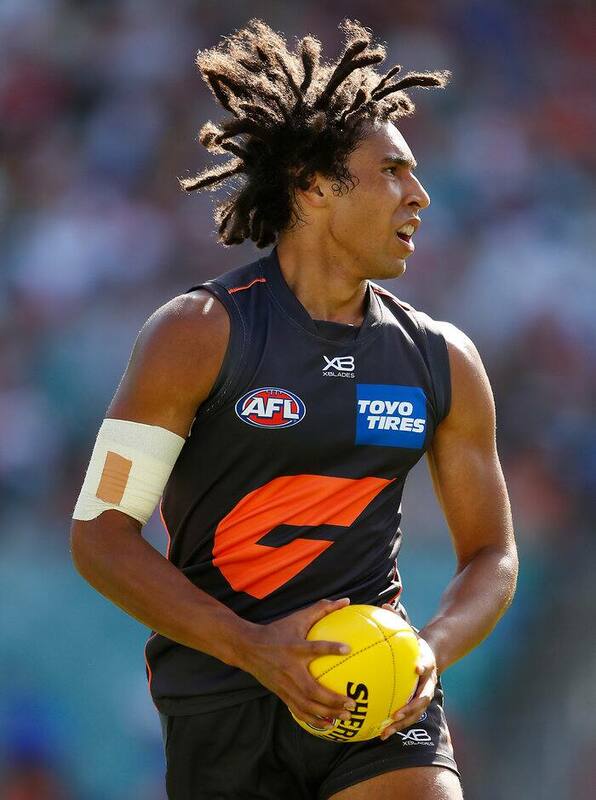 The former Dandenong Stingray's first pre-season was interrupted by a hamstring injury before Christmas, but he returned to feature in the Giants' AFLX games last month. GWS opened its JLT Community Series with a 60-point win over Collingwood on Thursday night, and will play local rivals Sydney next Friday night.